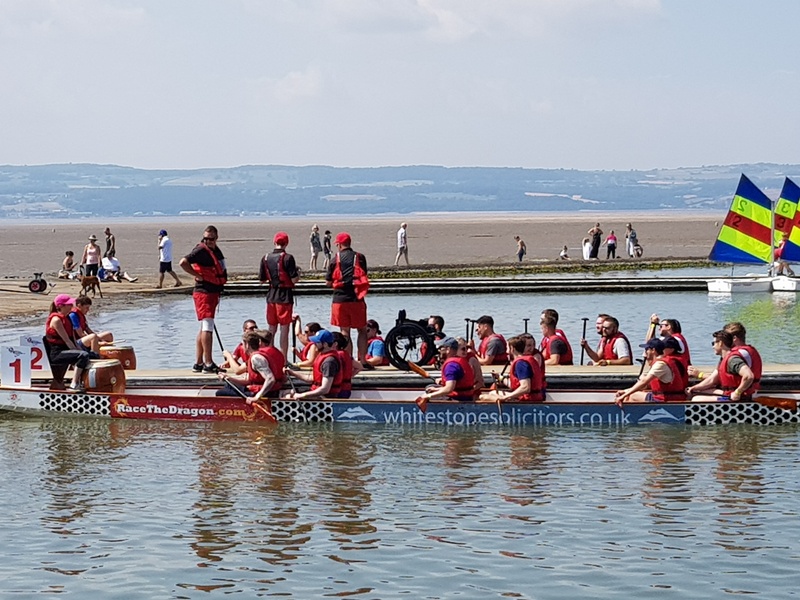 A rag-tag crew from Birchall Blackburn Law, boarded a dragon boat and raced to raise £500 for Headway Wirral a charity that works tirelessly to improve life for people in the area, and their families after a serious brain injury. 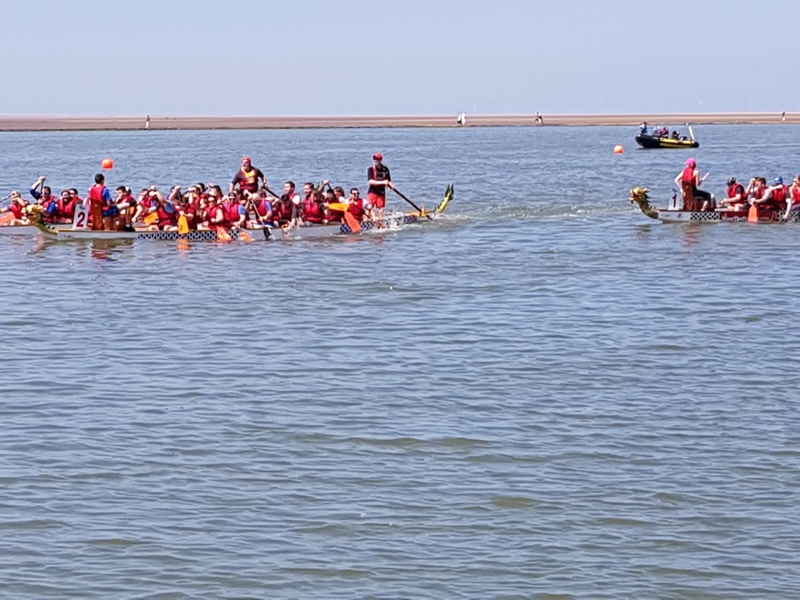 The crew members travelled to the west coast of Wirral to take part in the annual Dragon Boat Festival, which raises thousands of pounds to support this Headway’s social groups, drop in services and support activities. 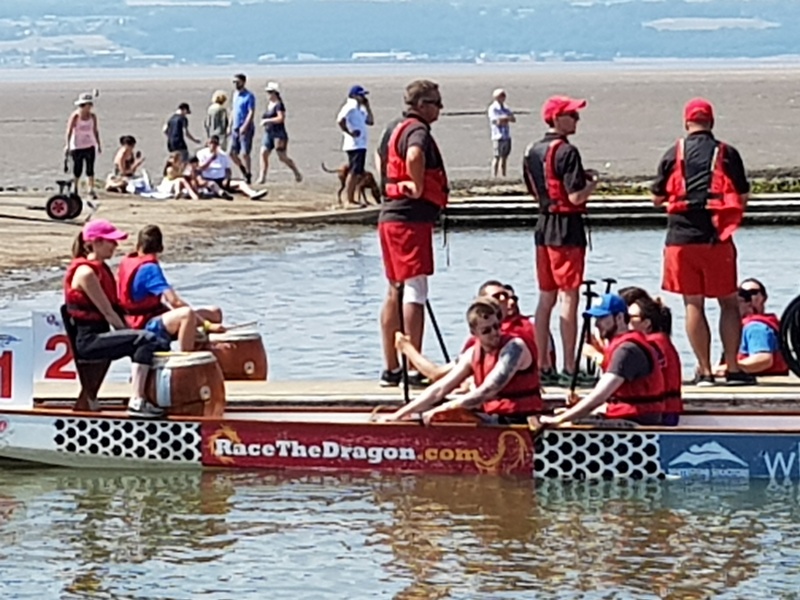 The Dragon Boat Festival is held in July in the local sailing club with food, drink and an after-paddle award ceremony and party. 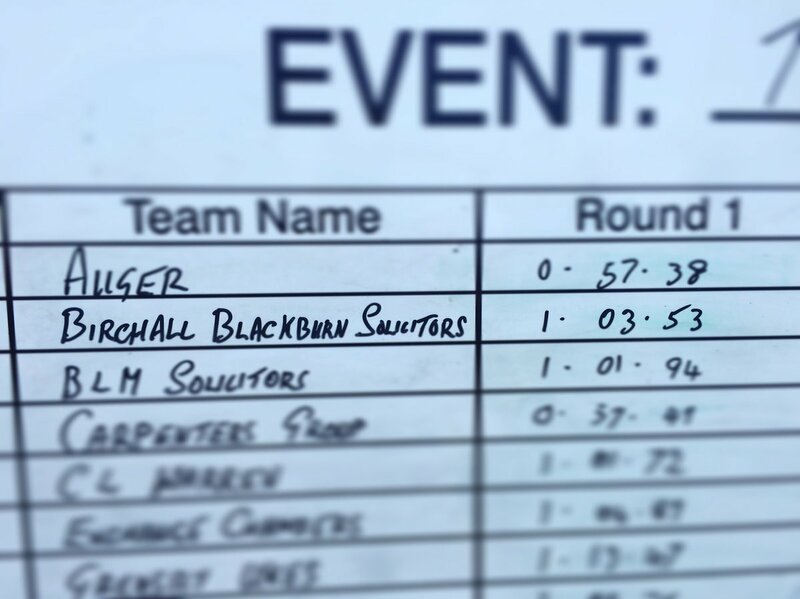 Birchall Blackburn Law did not make the final, but the motley crew paddled to a sub-one-minute time and came close to making the knockout stages. Headway Wirral along with Headway UK also works to promote understanding of all aspects of brain injury and social stigma, campaigns to reduce the incidence of acquired brain injury through education, promoting the use of cycling helmets, reducing car speeds and improving road safety. 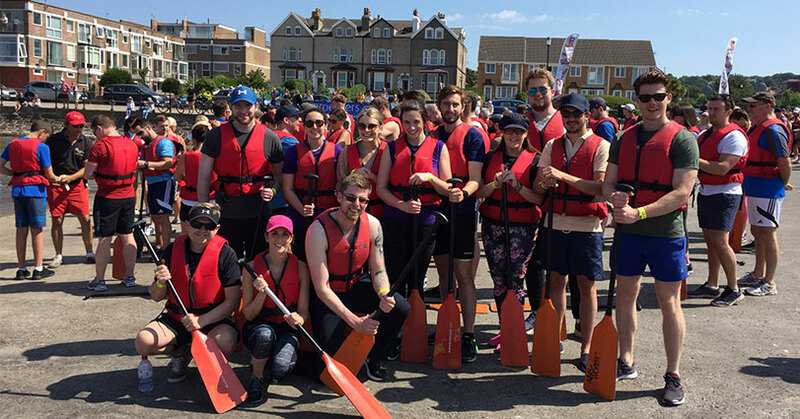 You’re still able to donate, please click here! For more information about Headway go to www.headway.org.uk or call 0808 800 2244.